Our Food Truck Indulge India, represents authentic indian cooking styles of northern India, southern India and Mughlia styles. 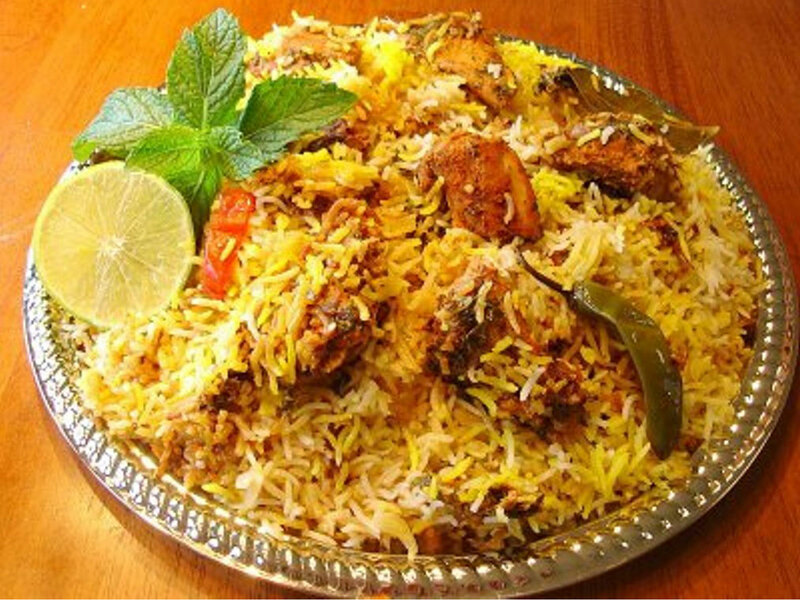 Mughlia cuisine consists of dishes that were prepared in kitchens of royal Mughal Emperors. Our goal is to provide Healthy, Fresh and Tasty food, which is possible only by using fresh and best ingredients to bring that flavor of authentic food cooked the right way. Vegetable coconut curry(a south Indian style curry with beld of vegetables cooked in coconut based sauce), served with Lentils, Naan and rice. Veg Korma(rich creamy onion based sauce cooked slowly with mix vegetables), served with lentils, naan bread and rice. *All combos are serverd with naan, chickpeas curry, basmati rice and papad..